Customer Service A Thing of the Past? Look into creating your own YouTube channel ! One of the reasons for our flagship referral site. 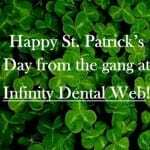 Infinity Dental Web wishes you a Happy St. Patrick’s Day! 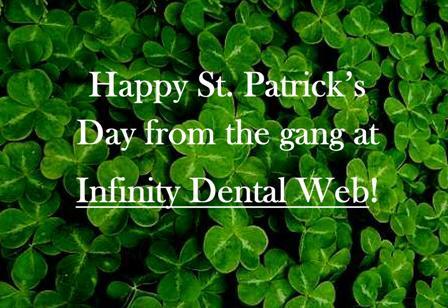 Happy St. Patrick’s Day from the gang at Infinity Dental Web! Shifty, misleading sales tactics of some SEO outfits. Our newest site is about to launch !